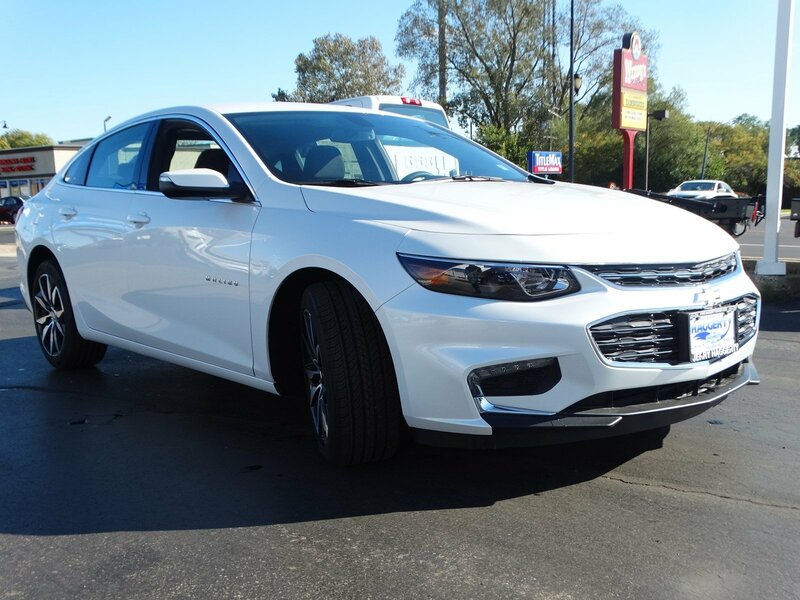 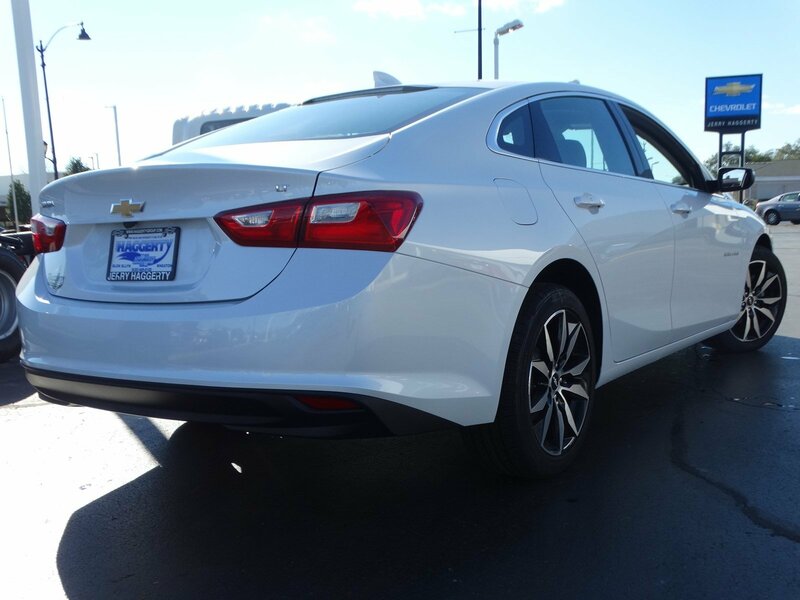 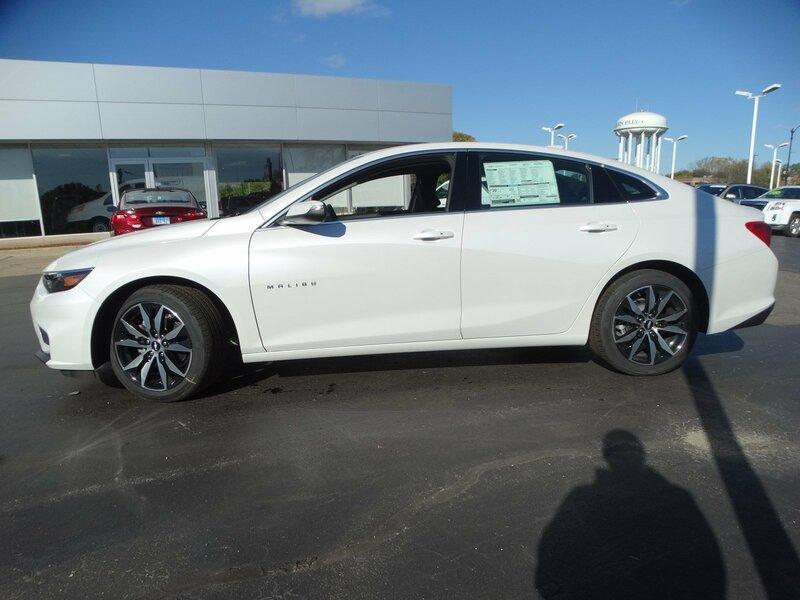 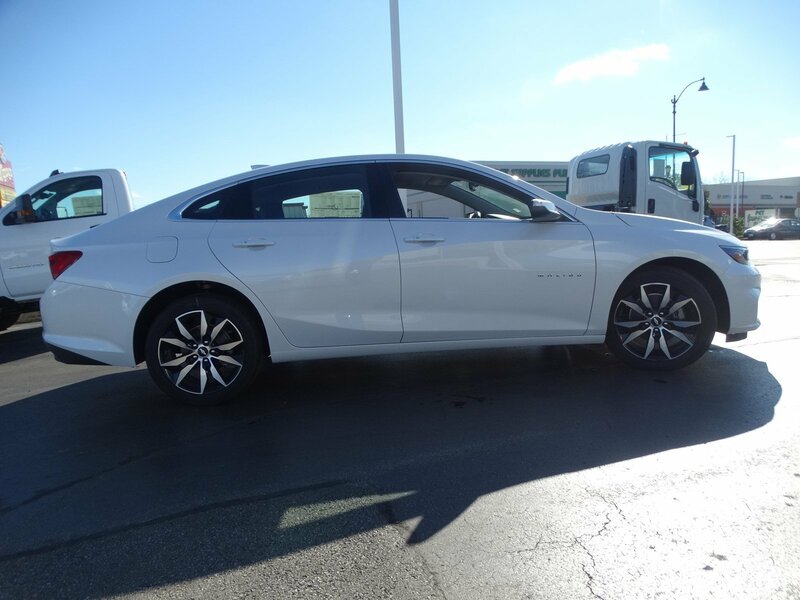 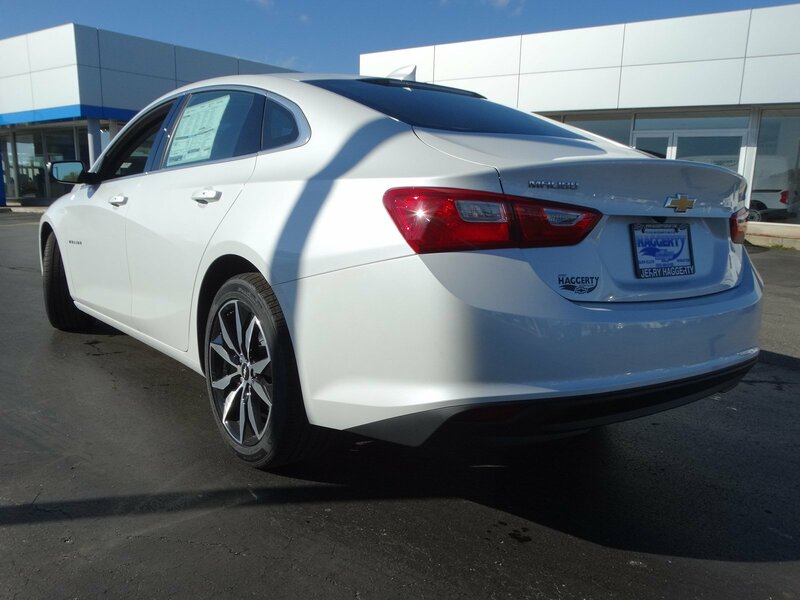 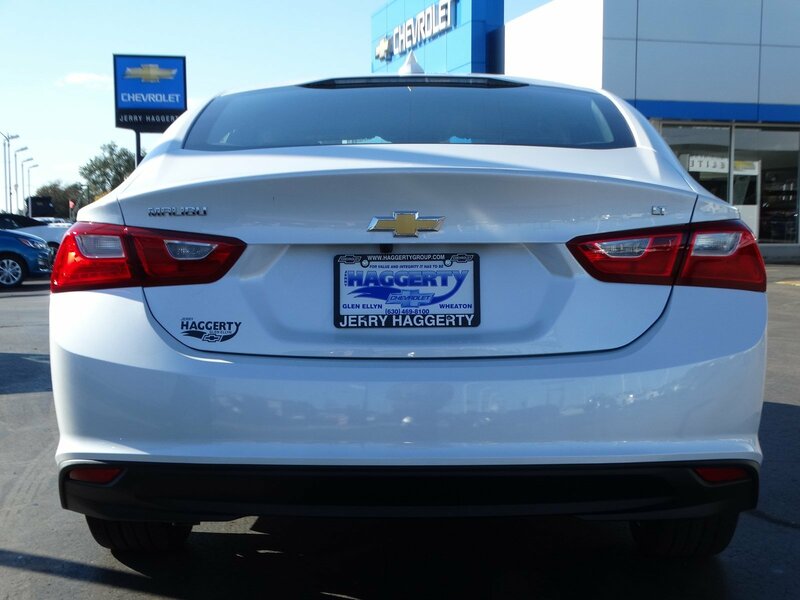 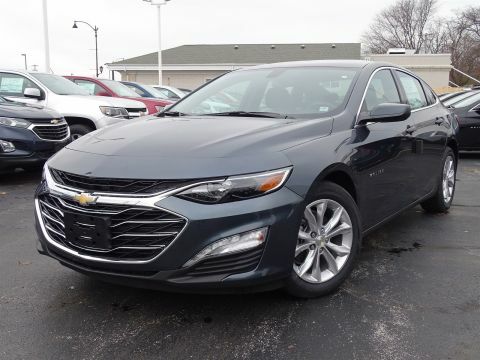 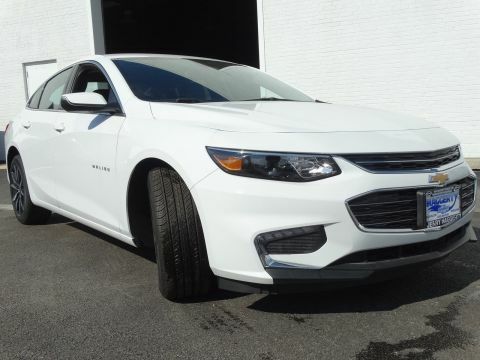 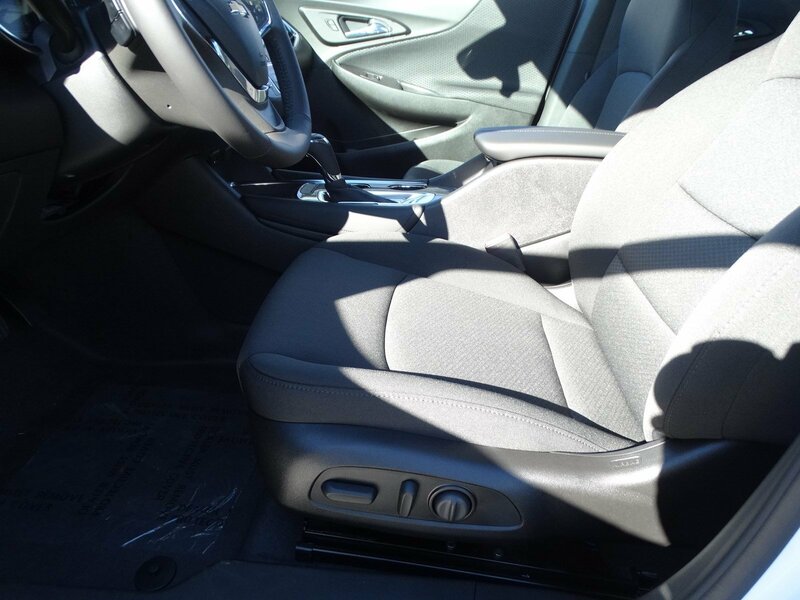 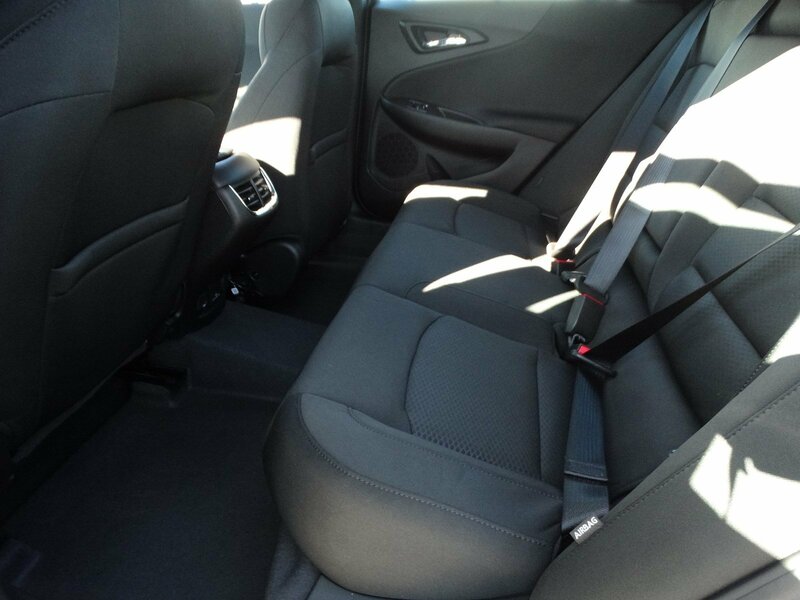 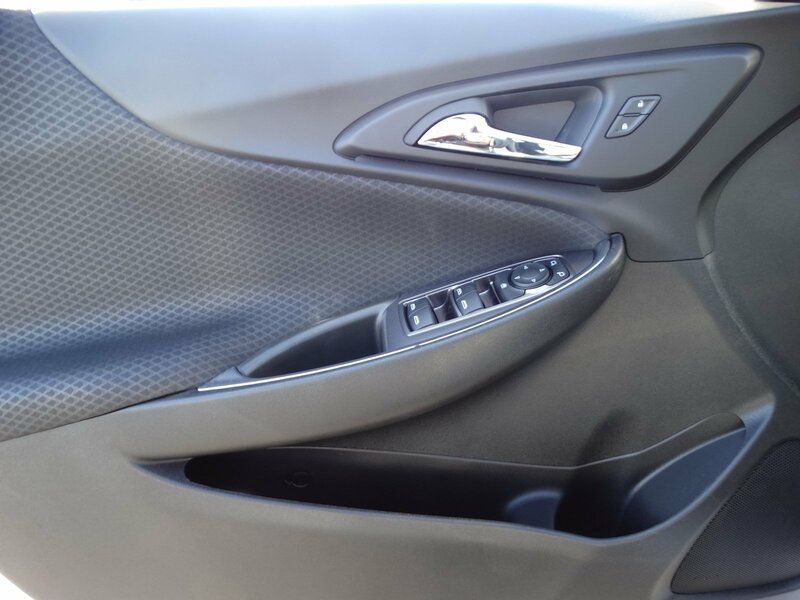 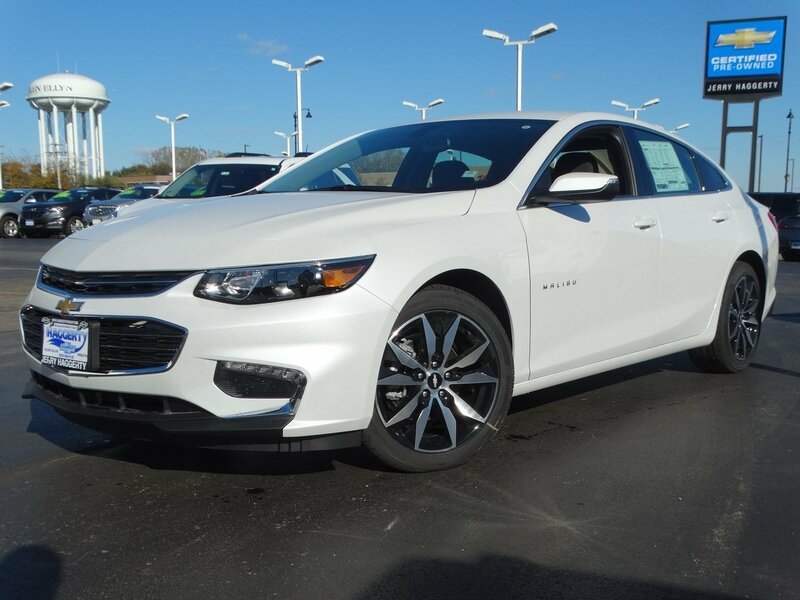 The 2018 Chevrolet Malibu is the car that doesn't compromise. 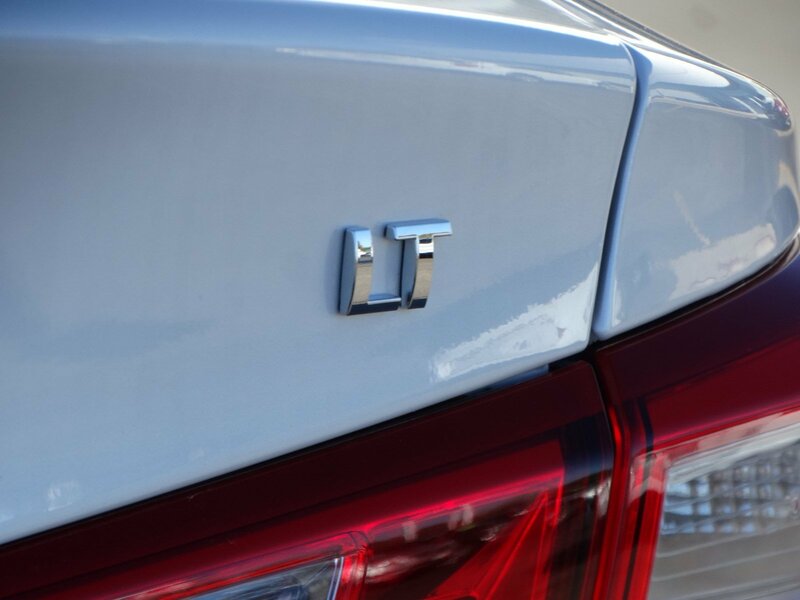 It unites a passion for driving with exceptional efficiency. 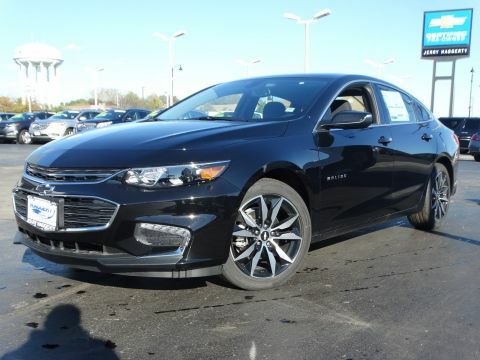 It's the midsize car that strikes the perfect balance. 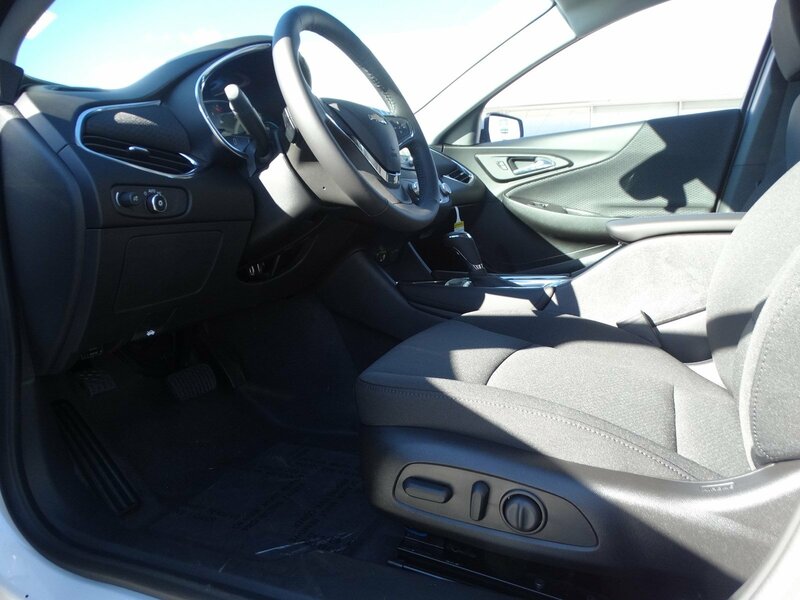 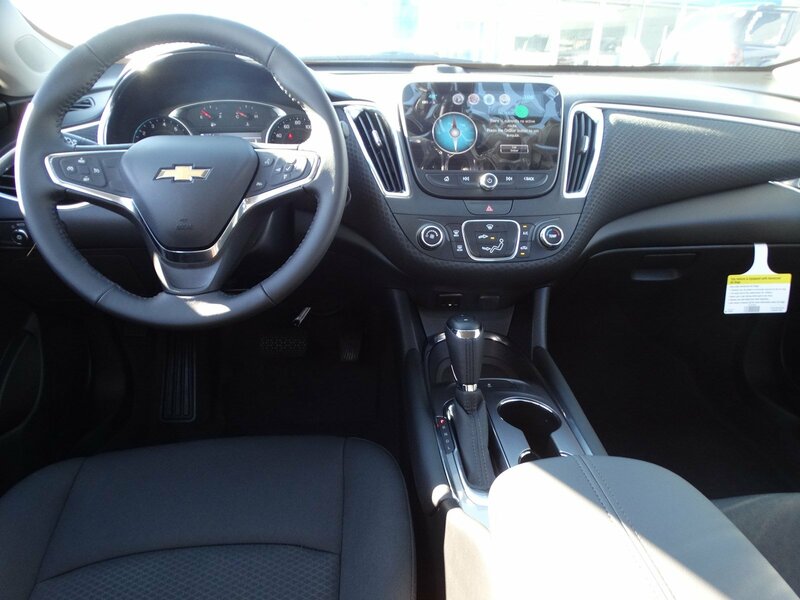 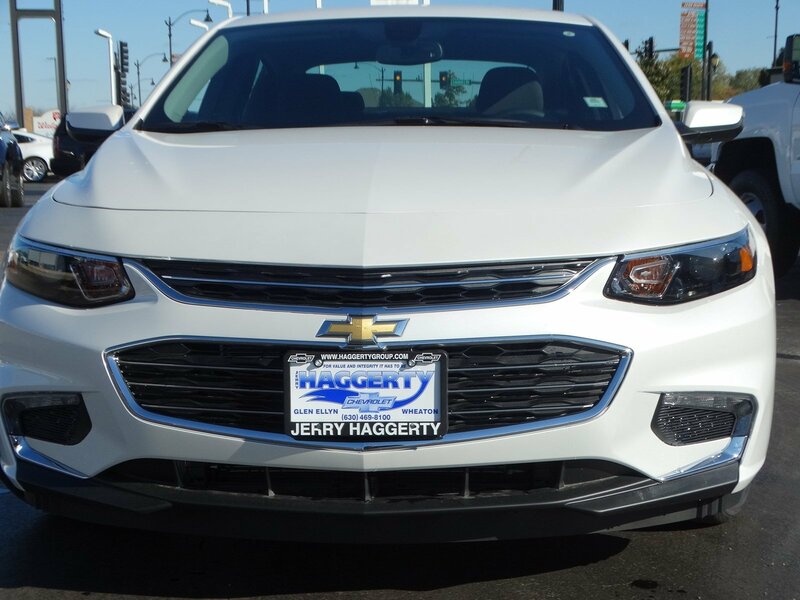 With an agile design and an interior that is spacious, refined and technologically advanced, Malibu is in its own unique category. 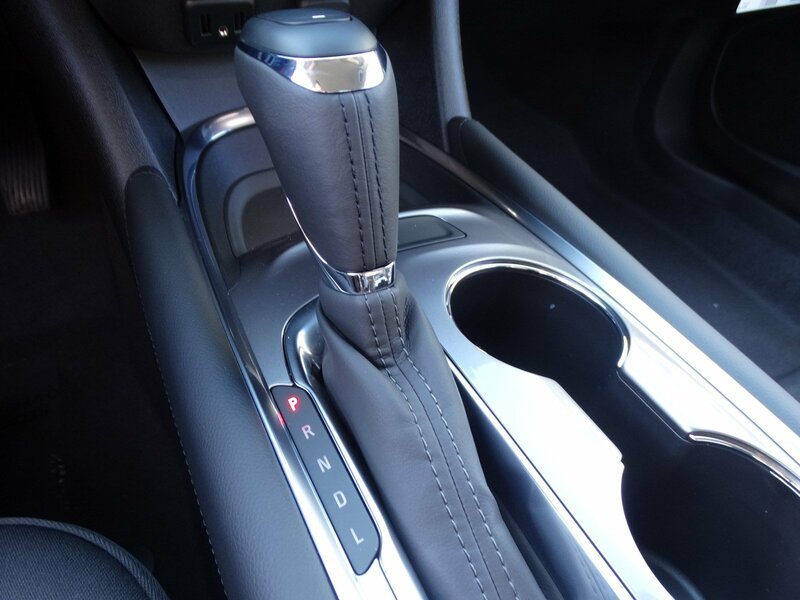 The turbocharged 1.5L ECOTEC engine employs fuel-saving technologies including Variable Valve Timing, Direct Injection and stop/start technology. 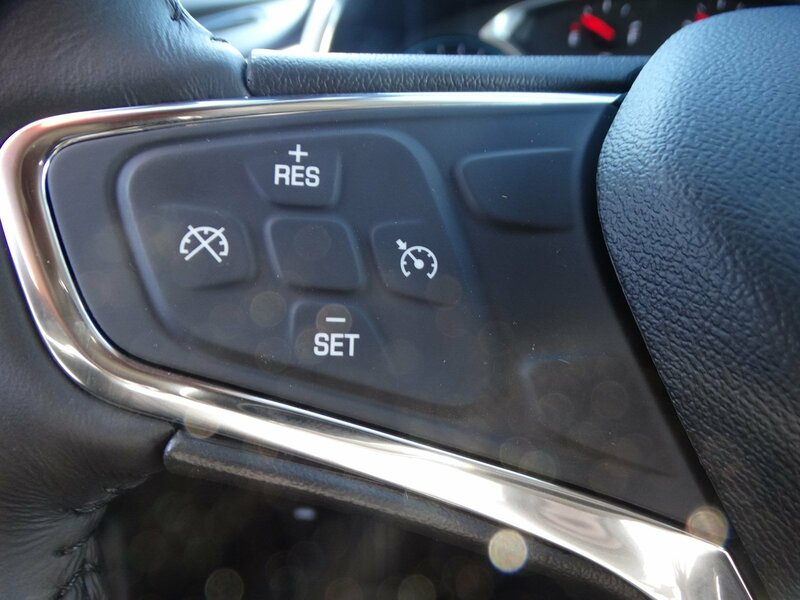 Malibu offers 11 available active safety technologies to help you stay safe on the road. 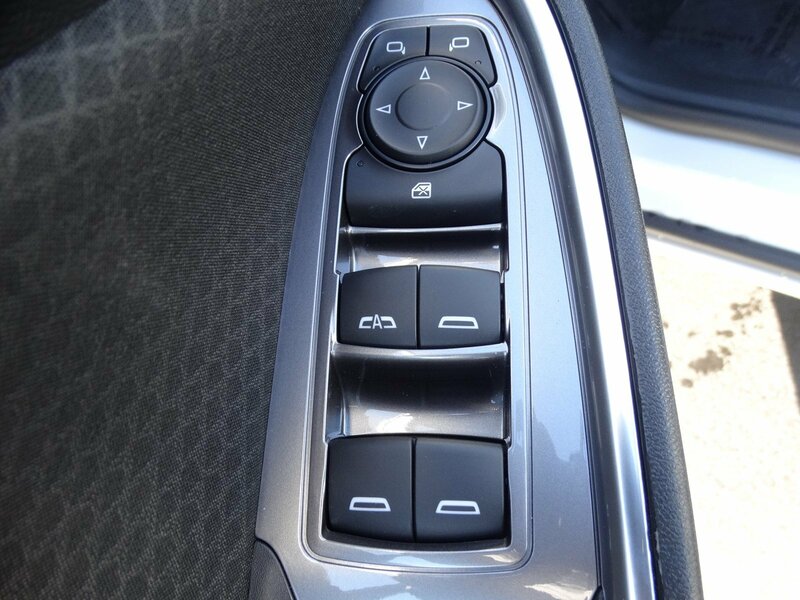 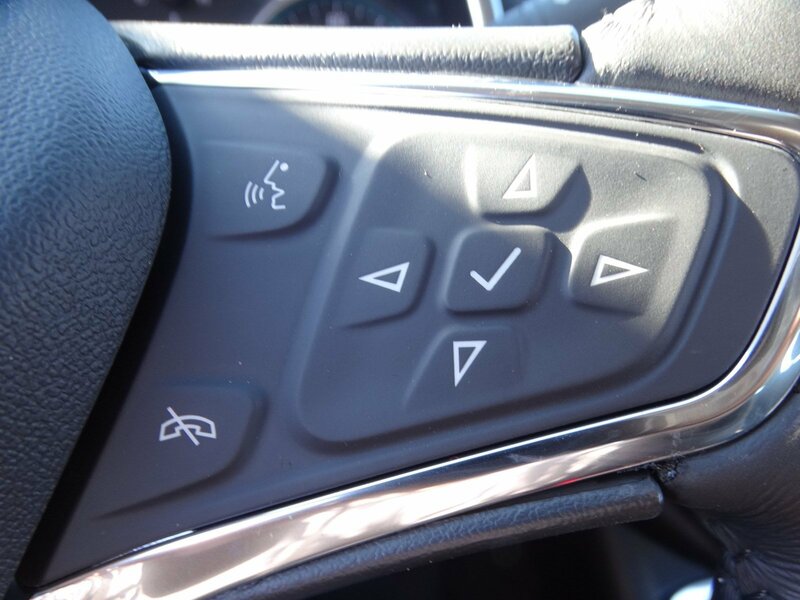 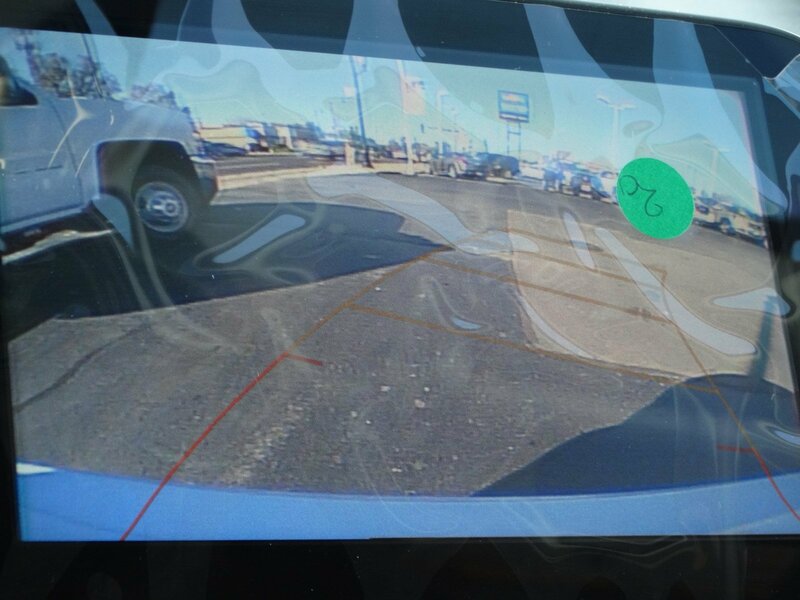 These innovative technologies include Low Speed Forward Automatic Braking, Lane Change Alert with Side Blind Zone Alert and Rear Cross Traffic Alert. 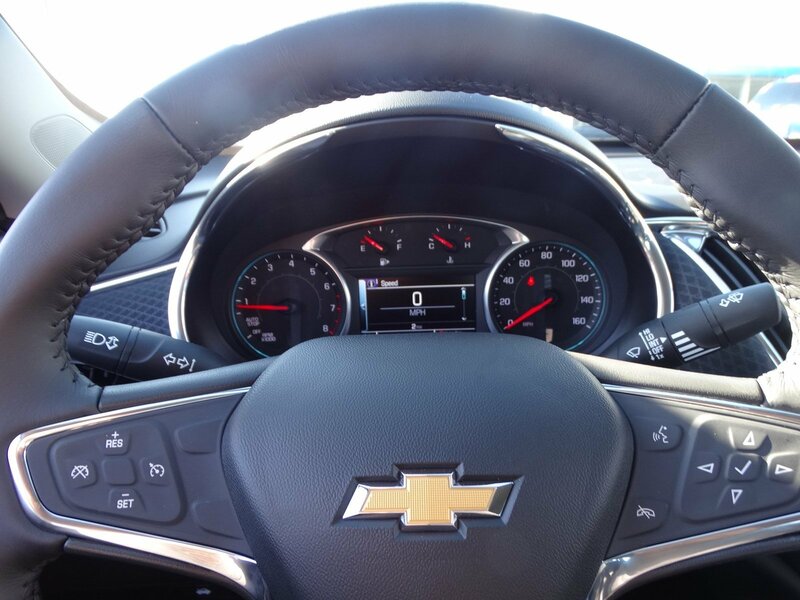 Malibu offers support for Apple CarPlay - a smarter way to use your iPhone to listen to Apple Music, get directions with Apple Maps, call friends and more. 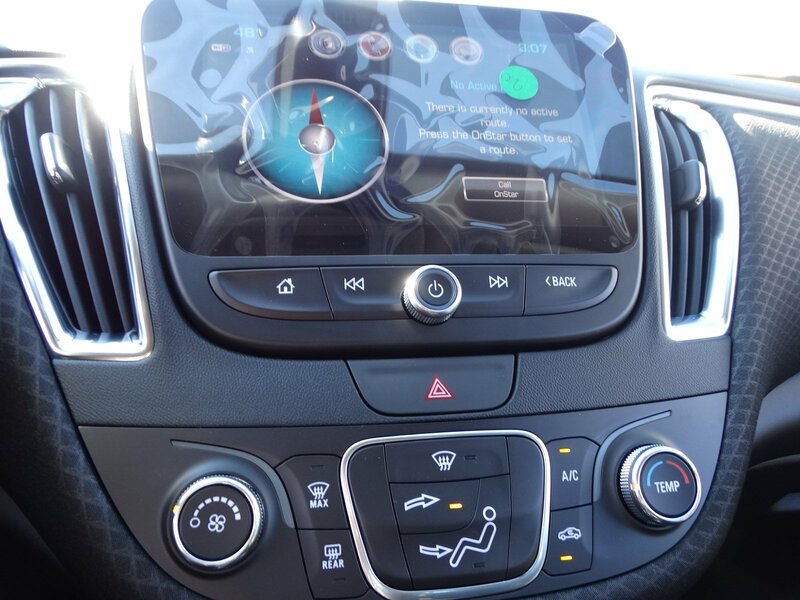 An available built-in 4G LTE Wi-Fi connection for up to seven devices means the Internet comes along for the ride, almost anywhere you go.